Activist Barbie is an ongoing art project that I first launched on instagram (@ActivistBarbie) in September 2016. The art project is about challenging people to stick up for other people. It often specifically refers to the need for white people to actively speak up for and demand equal rights for black people (or anyone who isn’t white). It is my belief that equality is something that is never just given out to people by their government. It is something that must always be fought for. 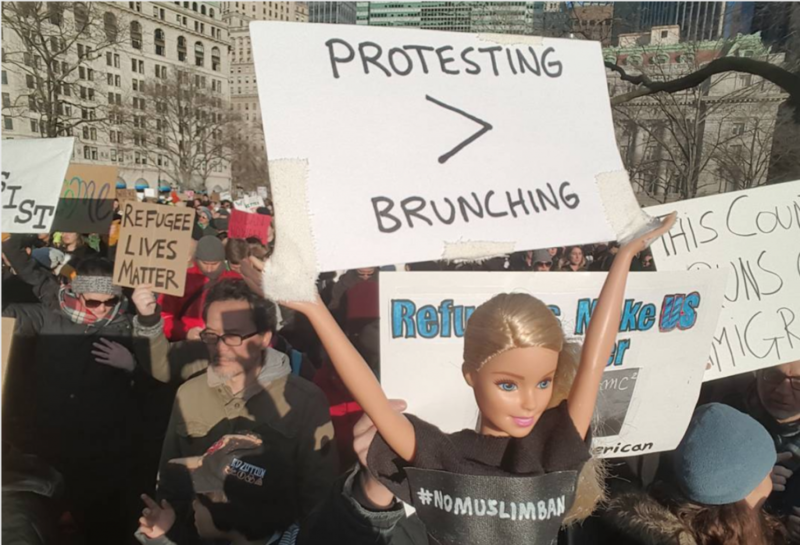 You can check out and follow @ActivistBarbie on Instagram!